Forest Friends is the name of our Parent Teacher Association at Forest & Sandridge C. E. Primary School. Forest Friends is one way to be involved in school life and raise funds for the children and school. Our PTA works with the local community to enhance the opportunities that the children at Forest & Sandridge are provided with. Forest Friends supports the school and children’s learning in a variety of ways, such as subsidising school trips, organising fun events, and helping update the school’s resources. Forest Friends is a dedicated group that works to give the children the best possible start to their lives and education. Forest Friends does this by working closely with all members of the school and wider community. Forest Friends values the contributions of every individual and works closely with the school to achieve their aspirations for the children and the PTA. 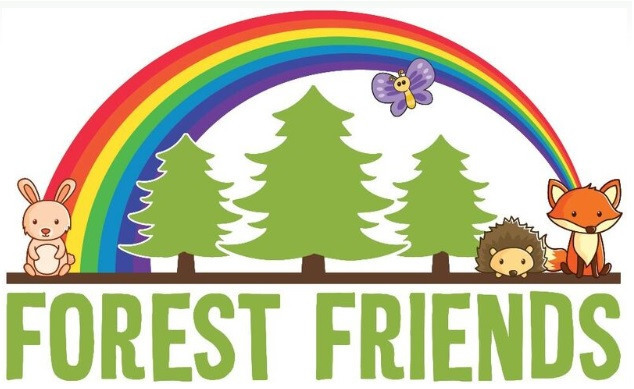 If you would like further details of any of our events or fundraising activities please follow us on twitter @ForestFriends_ or see our Forest Friends Facebook page. If you would like to be involved with Forest Friends, please contact Helen Biles-Wood on 01225 703394 or email us at [email protected]. When shopping online, you can raise funds for Forest Friends. By clicking the button below to access the Easyfundraising website and using their link to more than 2,000 retailers, you can raise additional funds for our school.